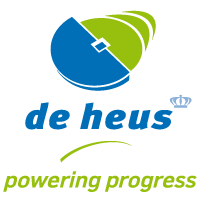 Since April 2009 the Energys brand has been part of De Heus International. It is a Dutch family business founded in 1911, one of the leading players in the global feed market and operating in more than fifty countries worldwide. We also proceed from the concept of our company called "powering progress" and do our best to be "the driving force for progress".